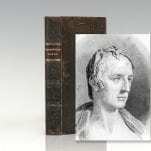 Poems of William Wordsworth with an Introduction to his Life and Writings. 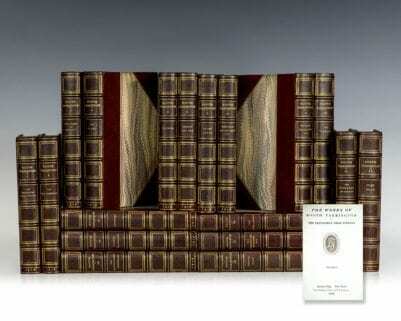 New York: C. S. Francis & Co, 1849. 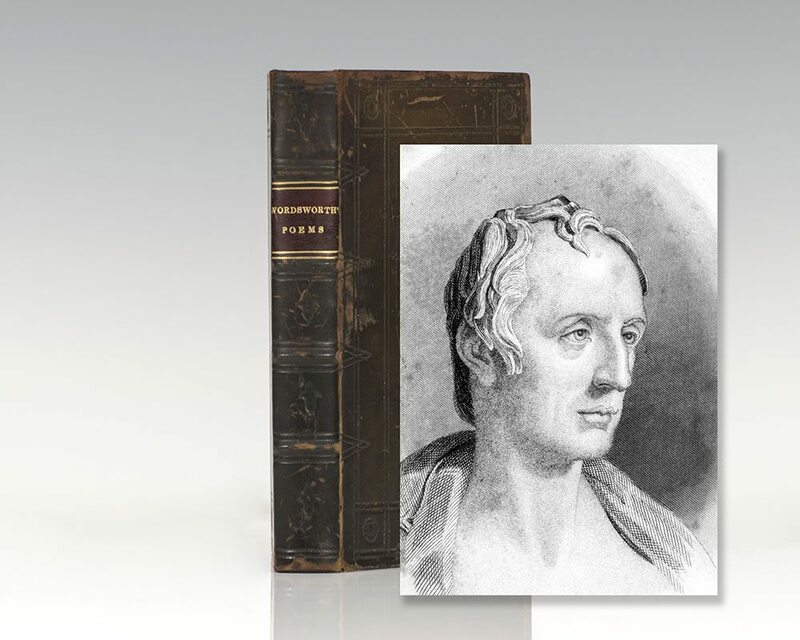 Octavo, bound in full contemporary calf, gilt titles to the spine, red morocco spine label, raised bands, all edges red, marbled endpapers, frontispiece portrait of Wordsworth engraved by R. Soper after a bust by Sir F. Chantrey with tissue guard present. In very good condition. English poet William Wordsworth launched the Romantic Age in English literature with the publication of Lyrical Ballads in 1798, published in collaboration with fellow poet Samuel Taylor Coleridge. 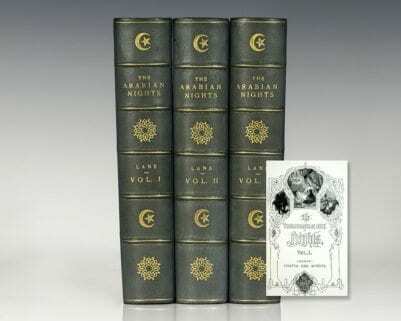 The volume listed neither poet's name and included one of Wordsworth's most famous poems, Tintern Abbey, along with Coleridge's The Rime of the Ancient Mariner. 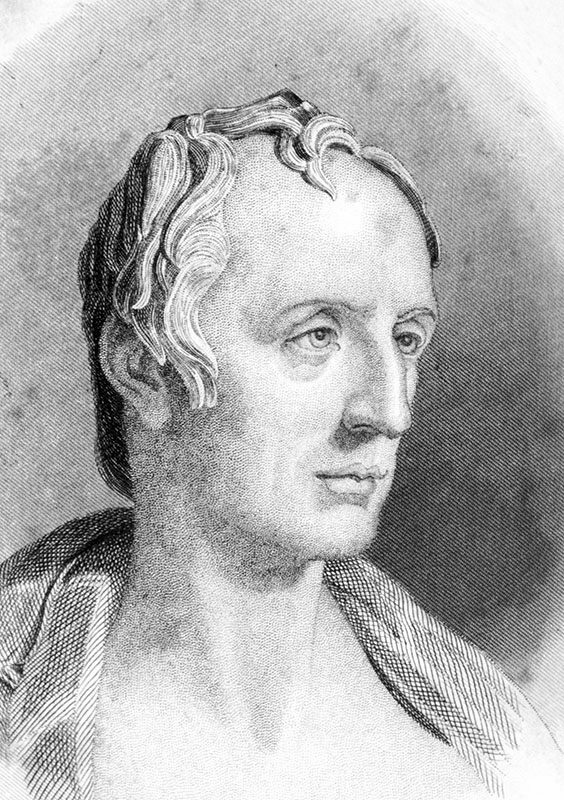 Wordsworth's magnum opus is generally considered to be The Prelude; posthumously published the autobiographical lyrical poem became generally known as "the poem to Coleridge." 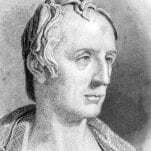 Wordsworth served as Britain's poet laureate from 1843 until his death in 1850; his other major works include The Excursion, I Wandered Lonely as a Cloud, and The World Is Too Much with Us.